Did you purchase a Free Motion Ruler Foot and Templates but have yet to take them out of the package? Then this is the class for you! John is going to walk you through using the 2" Simple Circle template and the Circles on Quilts Spinning 36 from the Sample Template Set. 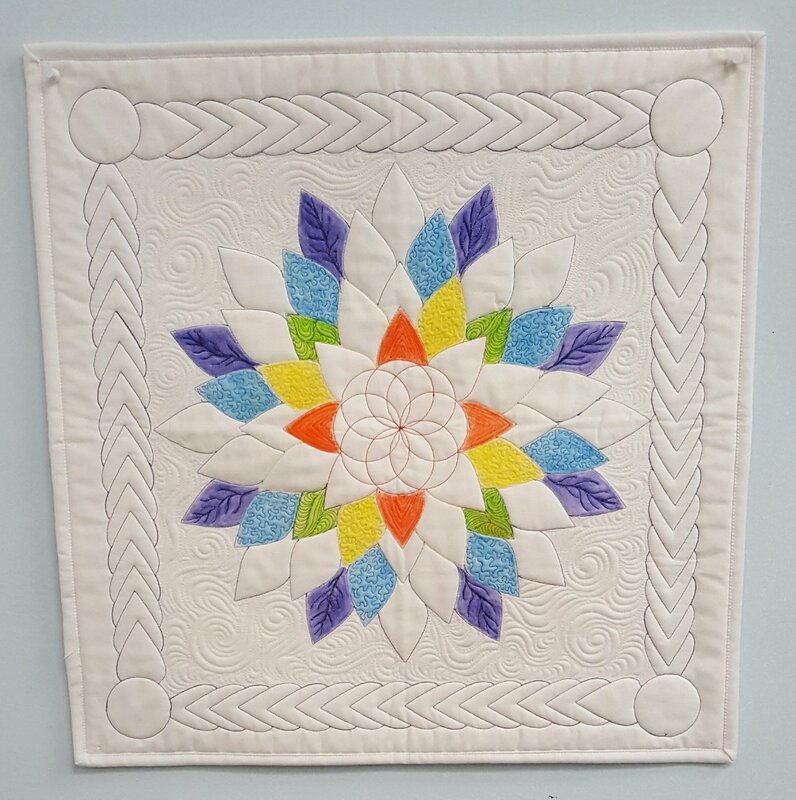 Learn how to position the template, plot your path, and create awesome quilting. Class fee includes muslin and batting.